Do you have travel plans over the holiday season? 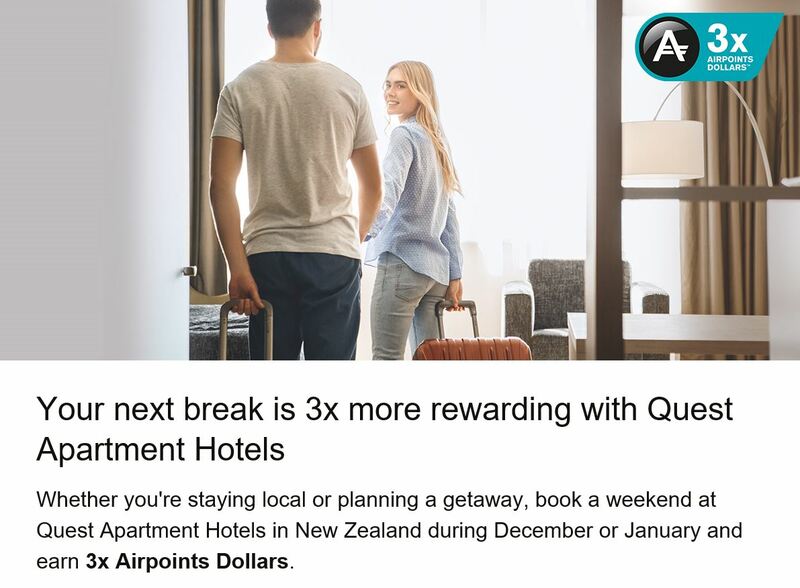 Book a weekend at Quest Apartment Hotels in New Zealand during December or January and you can earn 3x Airpoints Dollars. At least 1 night of the stay is required to be a Saturday or Sunday. This offer is valid for stays from 1 December 2018 – 31 January 2019. Read on to learn more about earning points with Quest in Australia, New Zealand and Fiji. 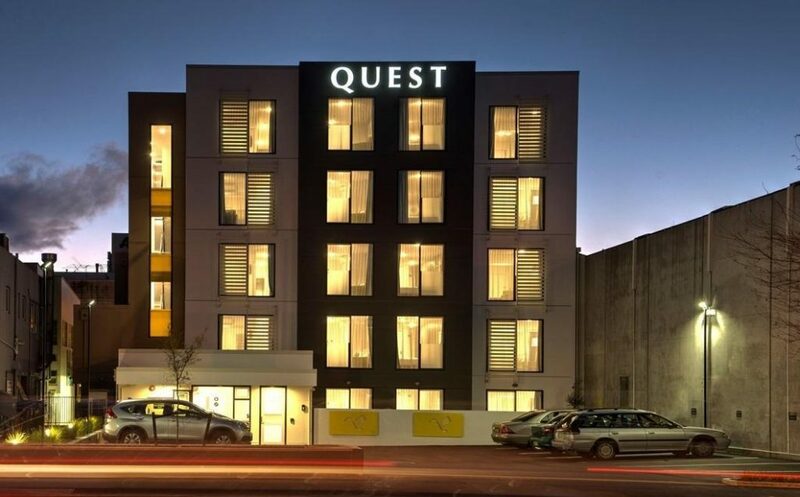 Quest Apartment Hotels have a range of apartment style properties in New Zealand, Australia and Fiji. Their properties are located in central business districts, suburban and regional areas, with close proximity to head offices, business centres and key tourist destinations. While they’re not the most aspirational chain, they are conveniently located, and usually offer clean, modern, dependable apartment style rooms. 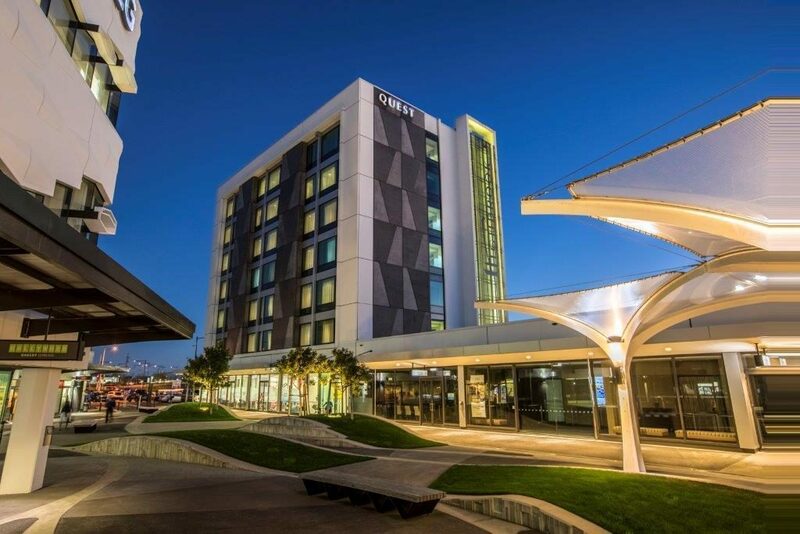 This guide takes a quick look at the ways that you can maximise the value of your stay at Quest properties, including how to earn points with Airpoints and Qantas Frequent Flyer. Quest have over 150 properties, including 33 here in New Zealand, one property in Fiji, and the remainder in Australia. 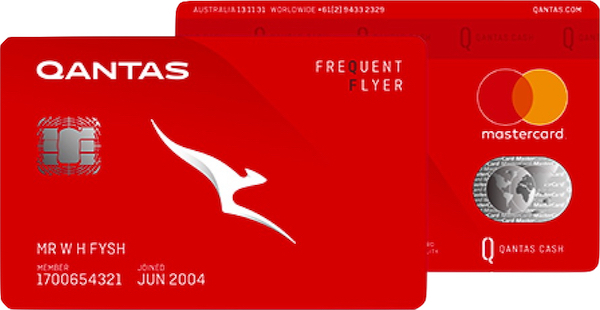 In terms of redemption value, you will be better off earning Qantas Points for your stay over Airpoints Dollars for most stays. Points can be earned on a maximum of three apartments, and on stays up to a maximum of 7 nights. 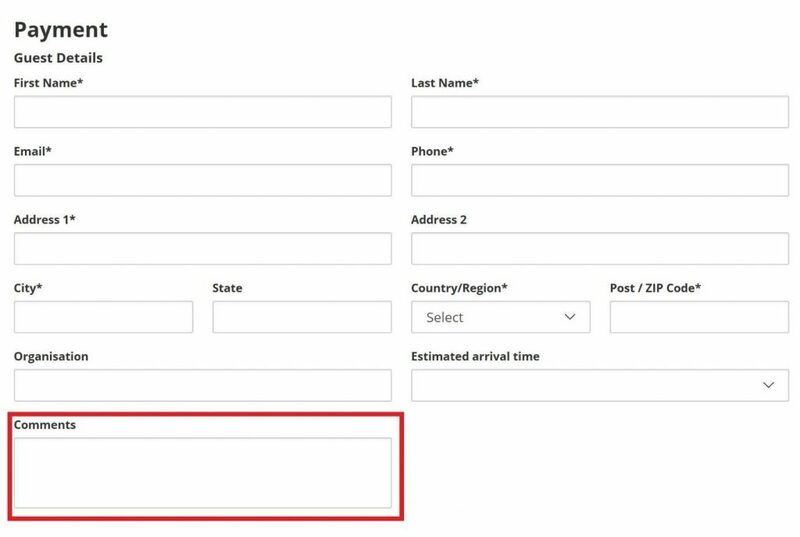 These points can only be earned when making a reservation direct via the Quest website, phone, email, or check-in. You can only earn points on accommodation costs, not including carparking, wi-fi, restaurant chargeback, or breakfast packs. Points will take up to 6 weeks to appear in your account. Quest do not offer a loyalty program, so whether you stay once or a thousand times, you won’t be getting free breakfast. Though this is actually beneficial, because it means that you can choose to book your stays with online travel agencies (OTAs) like Expedia and Qantas Hotels, and boost your Airpoints Dollars and Qantas Points earn when these platforms offer bonus point promotions. The Air New Zealand Expedia website recently offered 2 Airpoints Dollars per $75 spent. A $100 NZD booking would have earned 2.66 APD, versus the 2.5 APD that you would have earned booking direct. Qantas Hotels recently offered 6 points per $1 AUD for hotels in Australia. A $100 AUD booking would have earned 600 points, versus the 300 points you would have earned booking direct. I have compared prices, and often it seems cheaper to book via one of these sites, as opposed to booking direct. 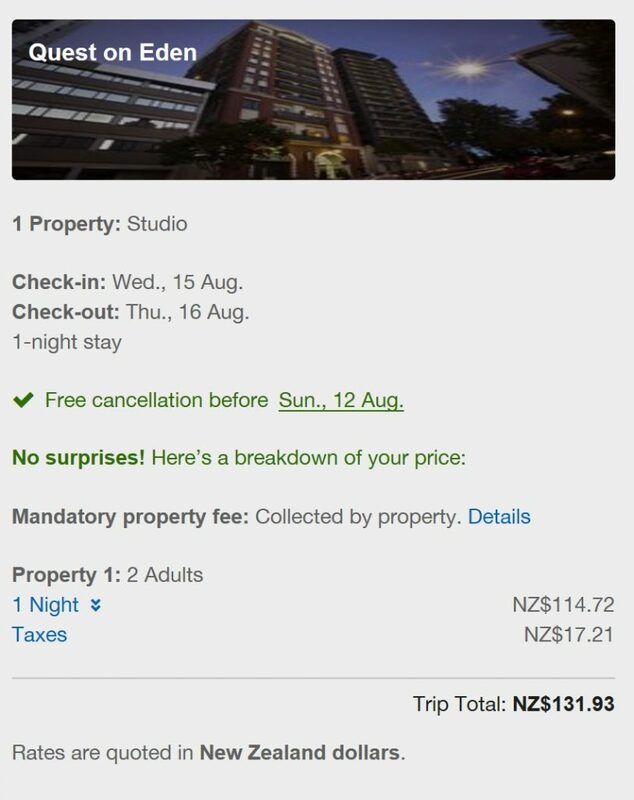 For example, for a random booking at the Quest on Eden in Auckland on the 15 August, the Air New Zealand Expedia website shows a studio selling at $131.93 NZD, with no credit card fees. Whereas the Quest website shows the same room costing $167 NZD, with a credit card fee varying between 1.5% for Visa and Mastercard, or 2% for Amex. So be sure to compare prices and offers before you decide how to book. Most Quest properties accept Visa, MasterCard, American Express, and Diners Club. Unfortunately, it seems that card acceptance and transaction fees vary between properties, which is disappointing for a chain that markets itself heavily towards business travellers. As above, you could often save on these fees by booking through an OTA. Whether you book direct or via an OTA, here are the cards that you should consider if you’re looking to maximise the number of points you earn on your accommodation spend. 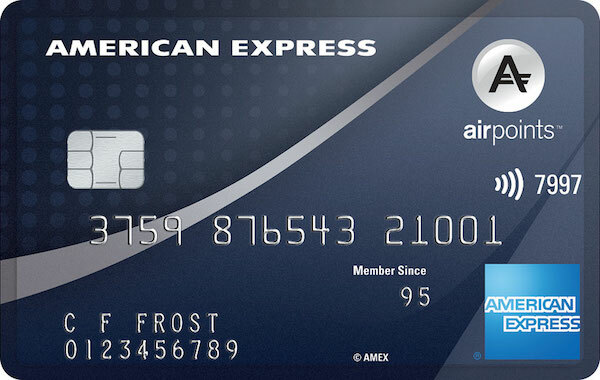 For spend in NZD, the highest earning Airpoints card you can use is the American Express Airpoints Platinum, where you’ll earn 1 Airpoints Dollar for every $59 spent. 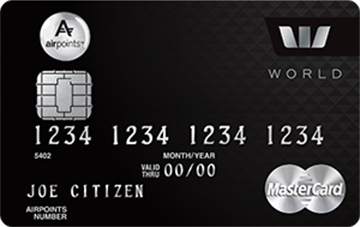 If you are spending in a currency other than NZD, such as on stays in Australia or Fiji where you pay at the property, the Westpac Airpoints World Mastercard will see you earn 1 Airpoints Dollar for every $50 spent. If you prefer to earn Qantas Points, the American Express Platinum is your friend on spend in NZD, where you’ll earn the equivalent of 1 Qantas Point per $1 NZD spent. If you are spending in a currency other than NZD, paying with the Qantas Cash Card will also see you earn 1 Qantas Point per $1 NZD spent. 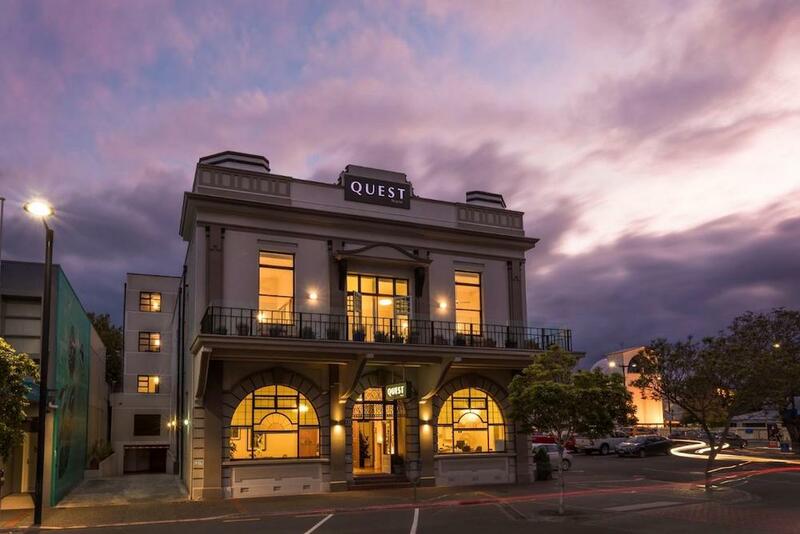 Quest have an extensive number of properties in New Zealand and Australia, and are a comfortable option for stays, particularly if you need some space when travelling on business, or when you’re with the family on holiday. 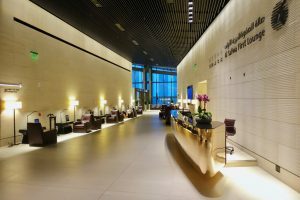 Being able to earn points with two of the most popular points programs in the region is beneficial, though booking with an OTA could expand your points earning options even further. To avoid paying card transaction fees, look to book via other websites. 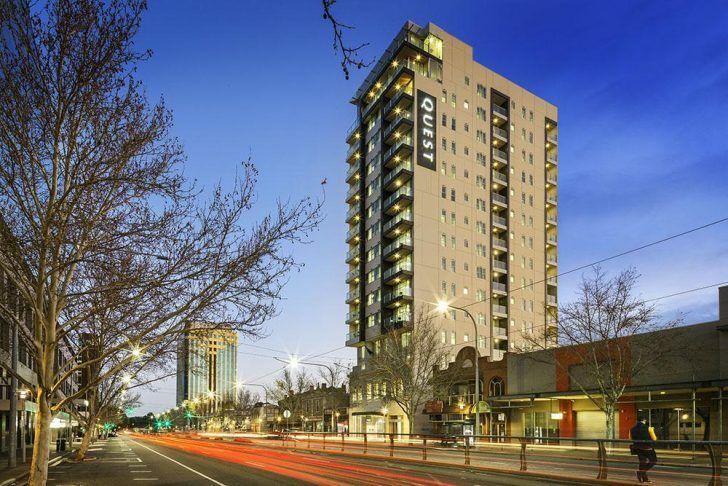 All images courtesy of Quest Apartment Hotels. Love the look of quest apartments hotels. Thanks for the great tips.